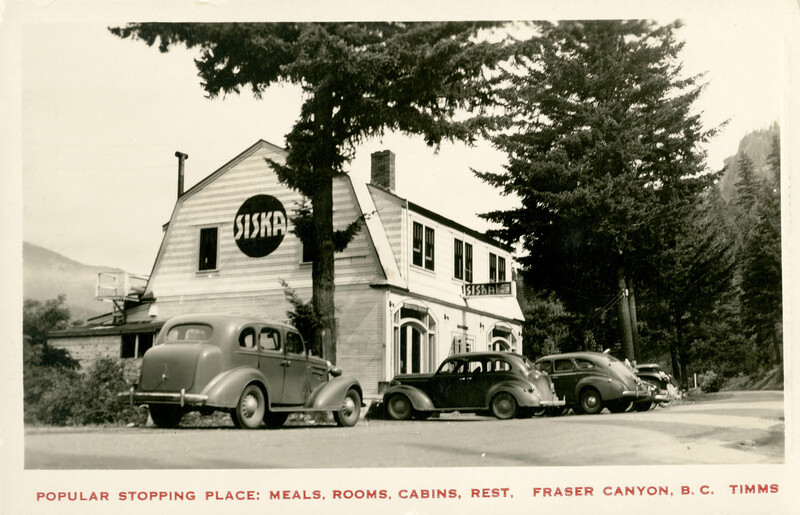 The Uno Langmann Family Collection of British Columbia Photographs contains postcards, family photo albums, and ephemera from the 1850s through the 1970s. The collection of over 18,000 photographs was donated to UBC Library’s Rare Books and Special Collections by Uno and Dianne Langmann. 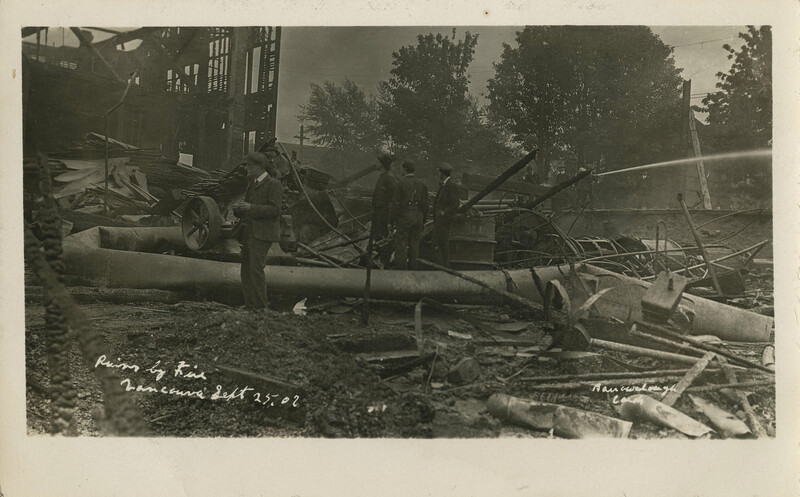 A portion of these photographs have been digitized and are accessible through Open Collections. 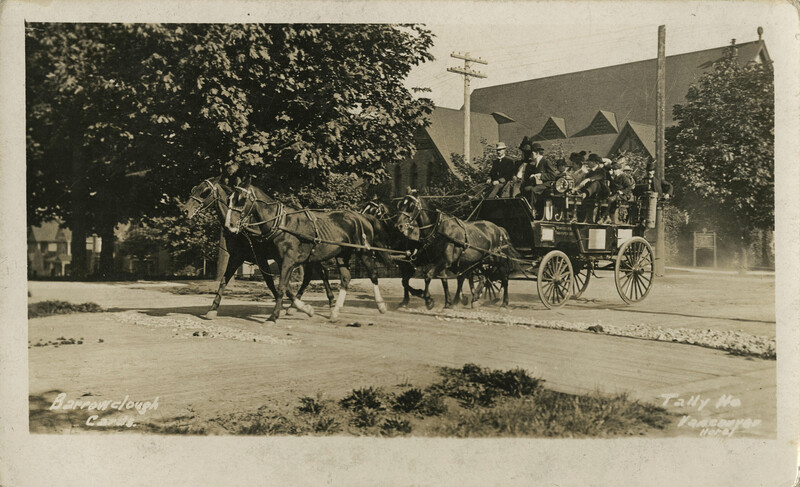 In addition to 79 photograph albums (containing 8,893 photographs), the digital collection contains 1,527 postcards. 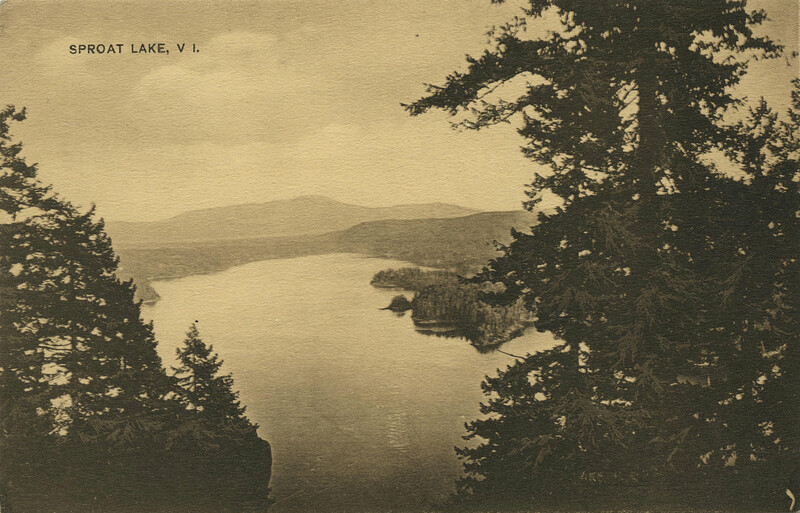 These postcards depict a range of subjects including landscapes, buildings and streets, parks, and bodies of water. Many of the postcards feature images taken by important photographers, including George Alfred Barrowclough, Leonard Frank, and Philip T. Timms. To provide a starting point for exploring the Uno Langmann postcards, we have compiled a brief profile for each of these three photographers, along with some representative postcards from the collection. Born in England in 1872, George Alfred Barrowclough immigrated to Canada as a child with his family. In 1906, he moved from Winnipeg to the Lower Mainland, where he lived with his brother in Burnaby before moving to Vancouver in 1909. Barrowclough, George Alfred. 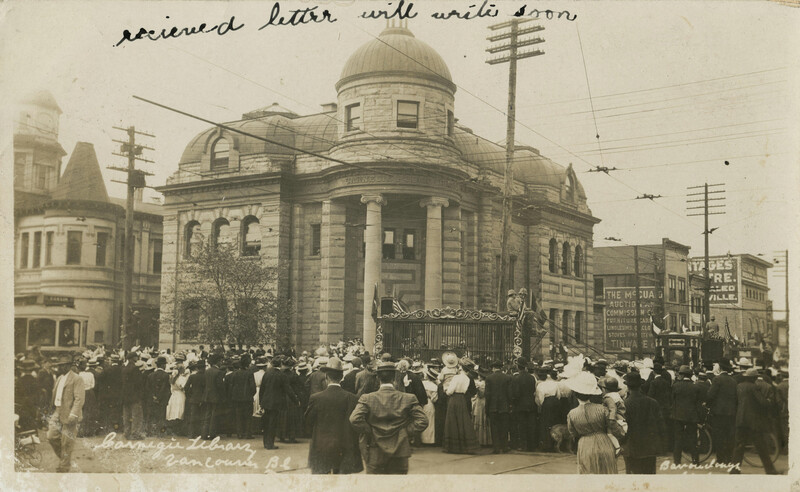 Carnegie Library, Vancouver, B.C., [between 1910 and 1920?]. Barrowclough, George Alfred. Tally ho, Vancouver here, [between 1900 and 1910?]. Barrowclough, George Alfred. 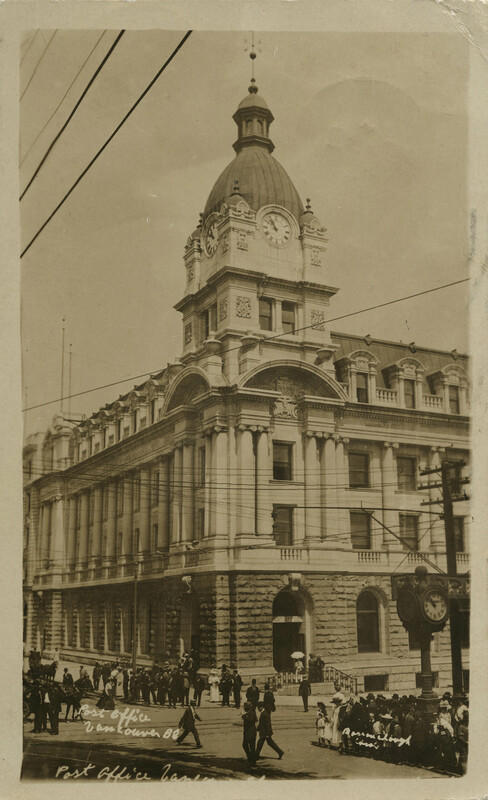 Post Office, Vancouver, B.C., [not after 1910]. Barrowclough, George Alfred. 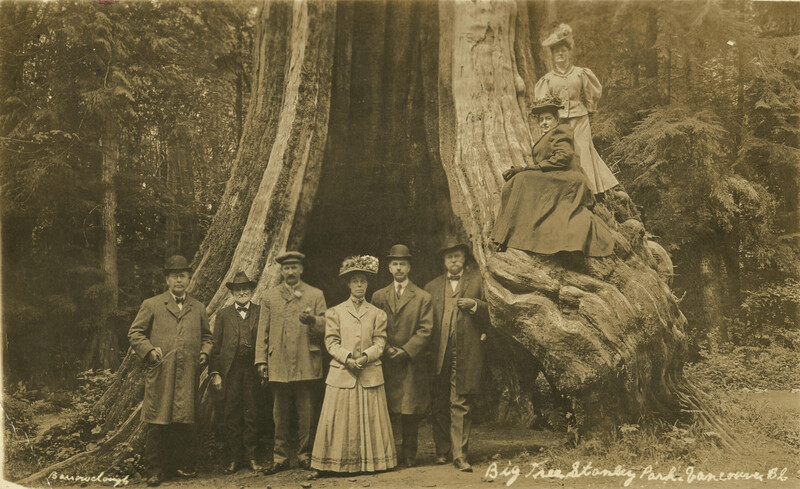 Big Tree Stanley Park, Vancouver, B.C., [between 1910 and 1920?]. Barrowclough, George Alfred. 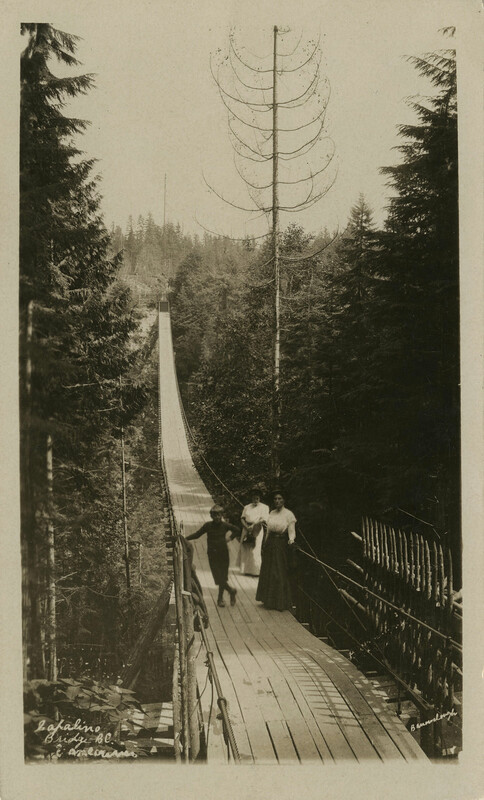 Capilano Bridge, B.C., [between 1910 and 1920?]. Barrowclough, George Alfred. 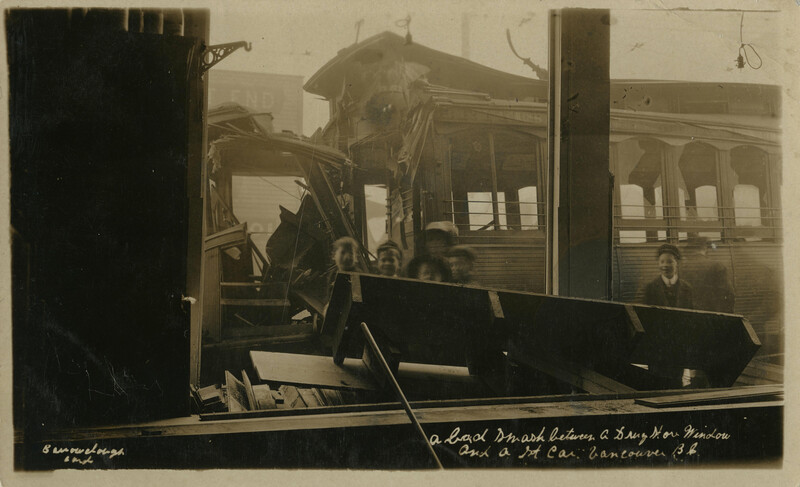 A bad smash between a drug store window and a st. car, Vancouver, B.C., [between 1910 and 1920?]. Barrowclough, George Alfred. Ruins by Fire, Vancouver, 1907. Born in 1870 in Germany, Leonard Frank immigrated to San Francisco in 1892 during the gold rush. Although he never found gold, he won a camera in a raffle, and then moved north to Alberni, B.C. in 1894. He ran a general store and started a small studio there, then relocated to Vancouver in 1917, where he became a prominent commercial photographer. Frank, Leonard. 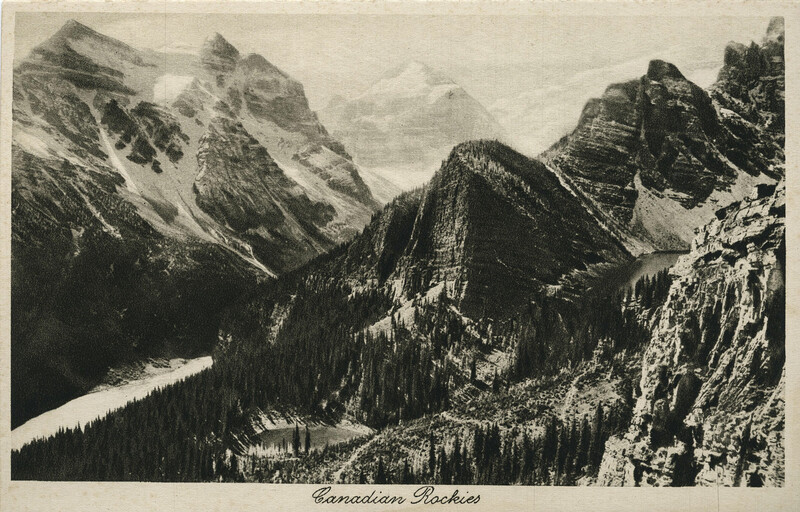 Canadian Rockies, 1927. Frank, Leonard. 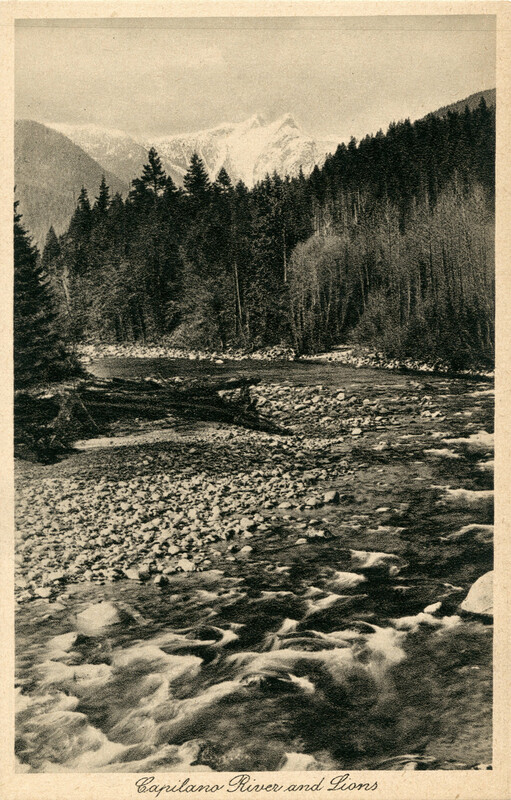 Capilano River and Lions, 1927. Frank, Leonard. 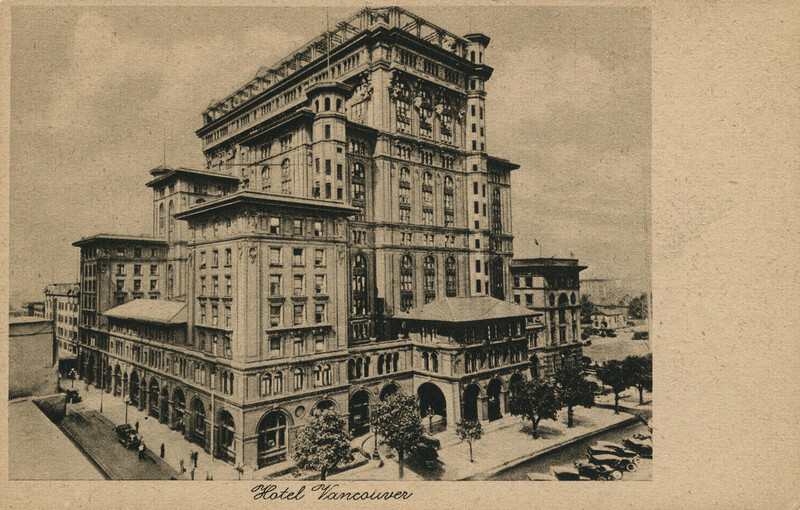 Hotel Vancouver, 1927. Frank, Leonard. 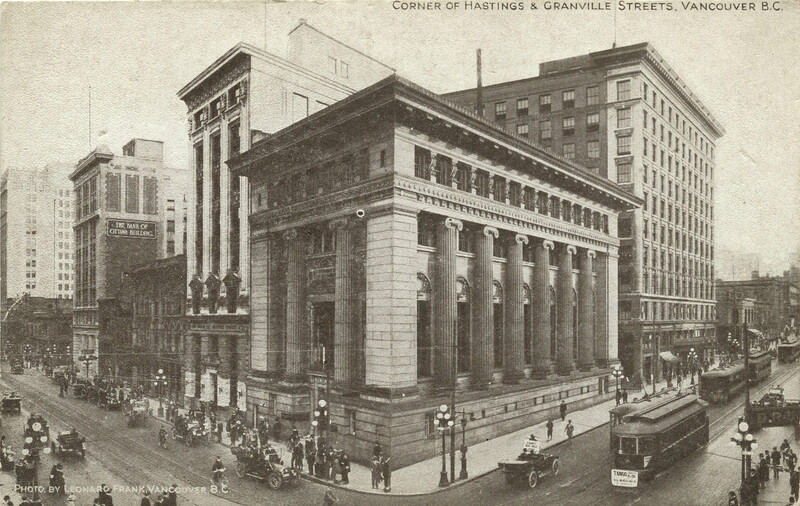 Corner of Hastings & Granville Streets, Vancouver, B.C., [between 1910 and 1920?]. Frank, Leonard. 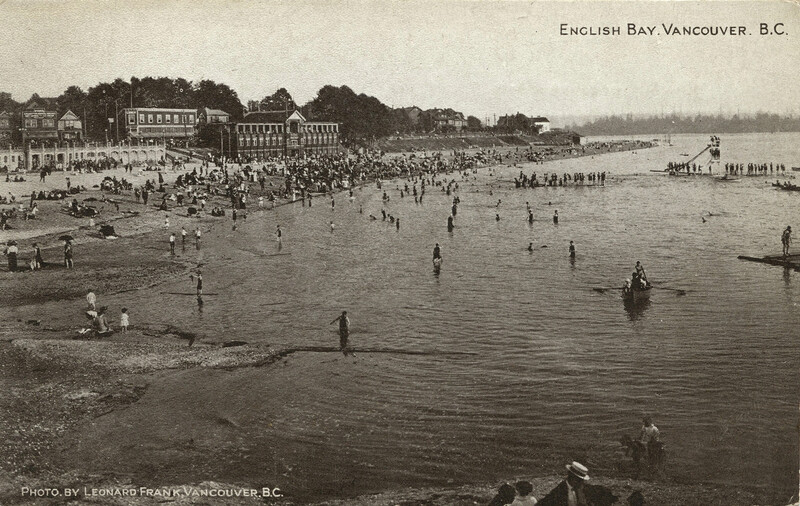 English Bay, Vancouver, B.C., [between 1910 and 1920?]. Frank, Leonard. 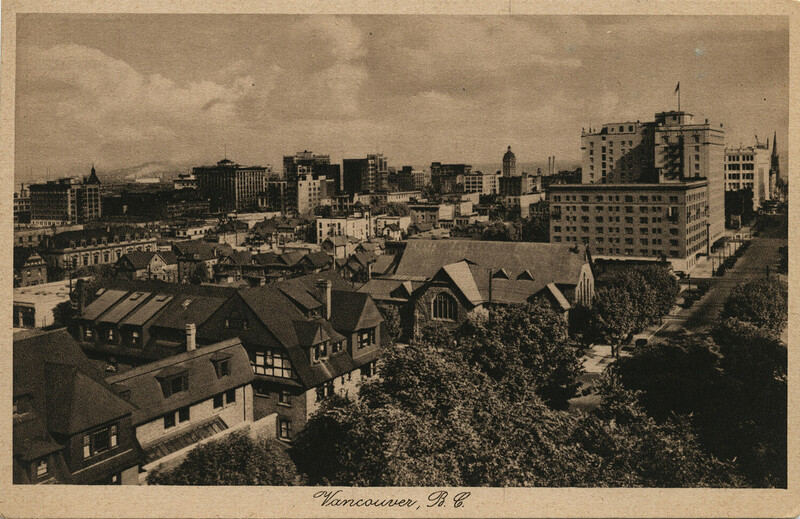 Vancouver, B.C., 1927. Philip Timms had a long and impressive career: born in 1874 in Toronto, he finally retired in 1968, after a 70-year career as a photographer. His photographs feature scenes from both the Lower Mainland and northern British Columbia. In addition to his independent work, he was the official photographer for the Vancouver Museum. 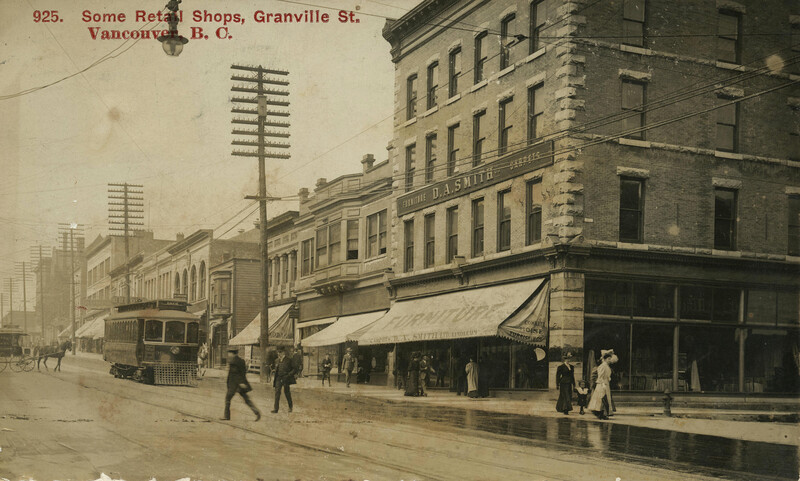 Timms, Philip T. Some retail shops, Granville St., Vancouver, B.C., [between 1903 and 1912?]. 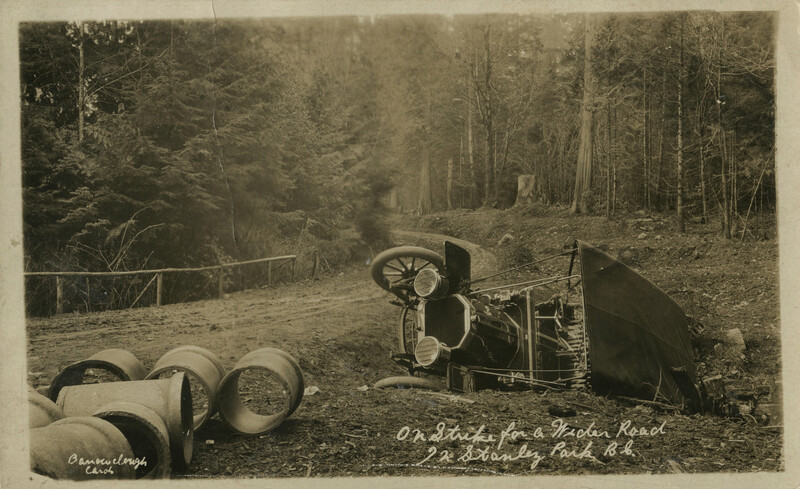 Timms, Philip T. Keep Left – Stanley Park, . 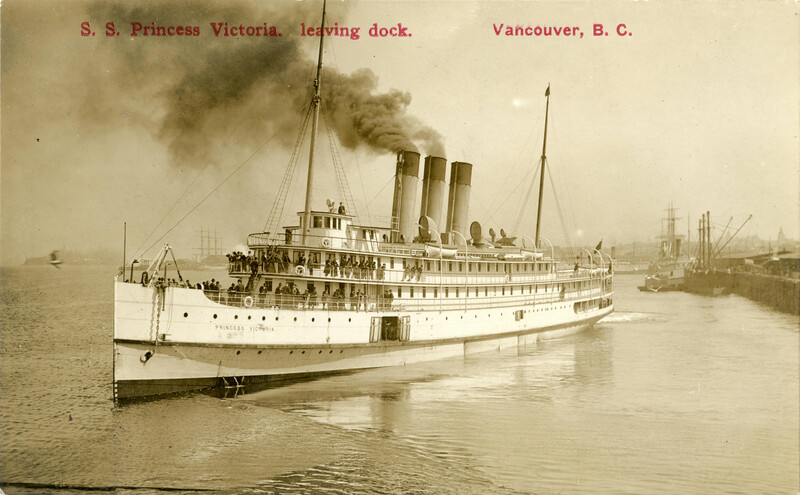 Timms, Philip T. S.S. Princess Victoria, leaving dock, Vancouver, B.C., . 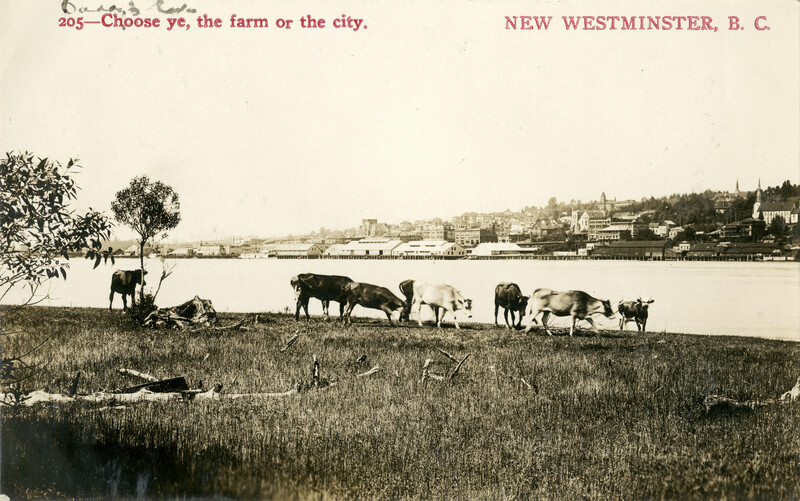 Timms, Philip T. Choose ye, the farm or the city, Vancouver, B.C., . Timms, Philip T. Popular Stopping Place : Meals, Rooms, Cabins, Rest. Fraser Canyon, B.C., . 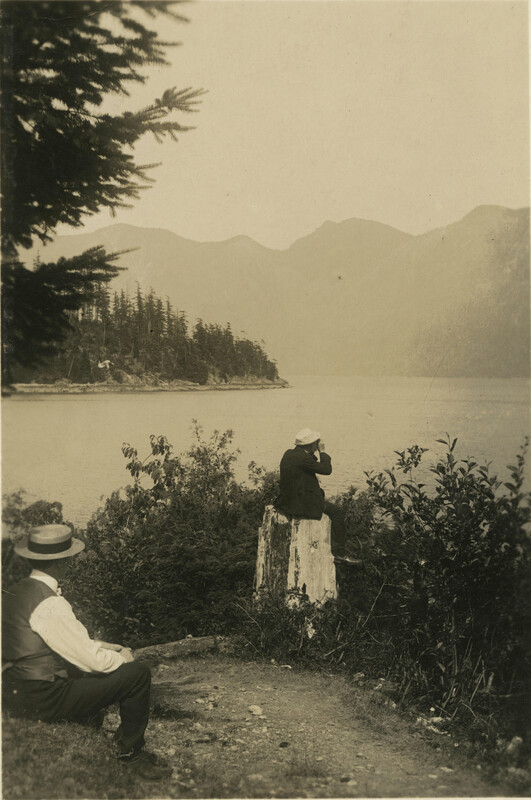 Timms, Philip T. [Taking photographs of Bowen Island]. You can check out the rest of the Uno Langmann postcards here, or visit the Uno Langmann Collection page to browse by subject or date. Grant, Peter. 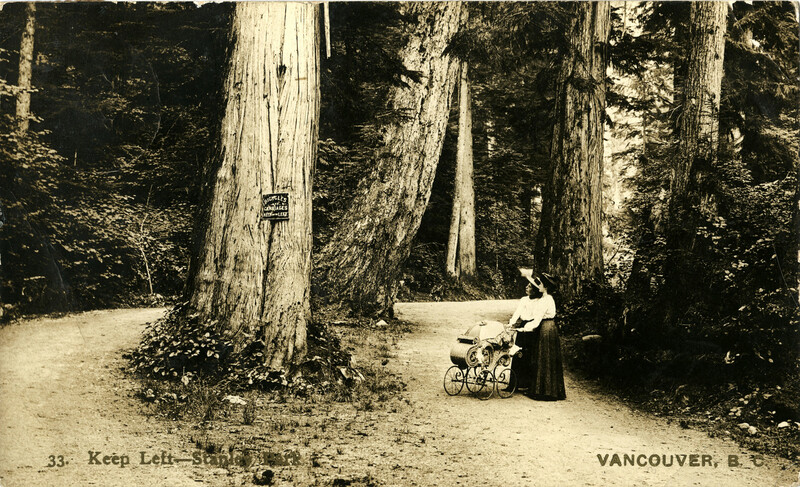 Wish You Were Here: Life on Vancouver Island in Historical Postcards. Victoria: TouchWood Editions, 2002. Thirkell, Fred, Robert Scullion. Breaking News: The Postcard Images of George Alfred Barrowclough. Surrey, BC: Heritage House, 2004.